An error message is displayed and unable to change password. How can I change the registered information for SIOS Coati? What should I do when the service recovery by SIOS Coati failed? Which regions does Coati support? 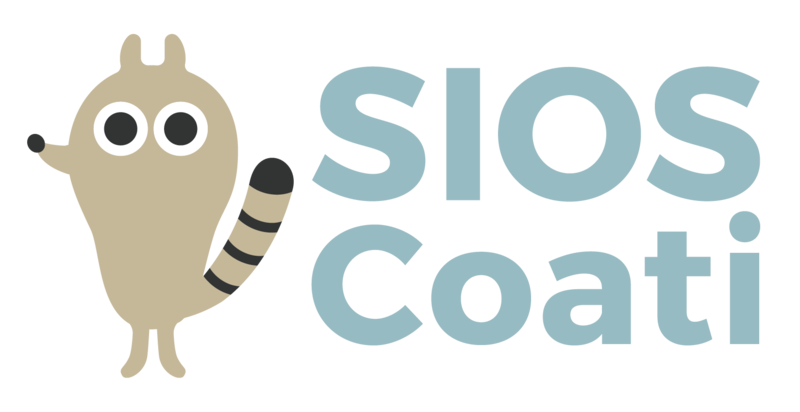 How often does SIOS Coati perform monitoring? How does Coati determine the health status of monitored instances? Can I remove a specific instance from Coati’s monitoring targets? Which access privilege is required for an IAM Role to register? Which public cloud is supported?